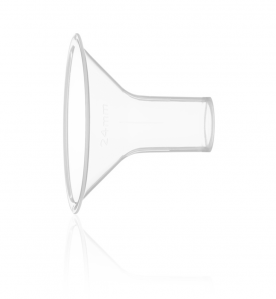 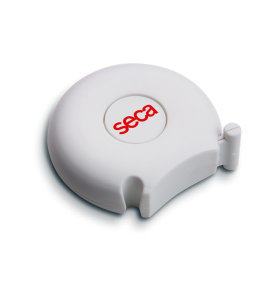 MBCA – The ergonomic design of the seca mBCA benefits everyone. 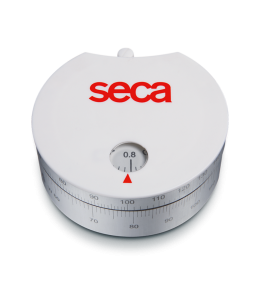 SECA 203 – Ergonomic circumference measuring tape with extra Waist-To-Hip-Ratio calculator (WHR). 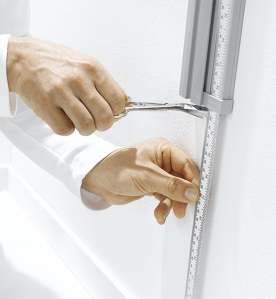 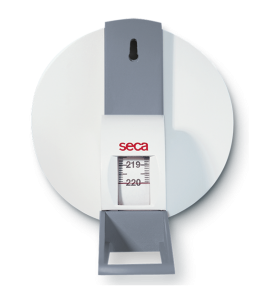 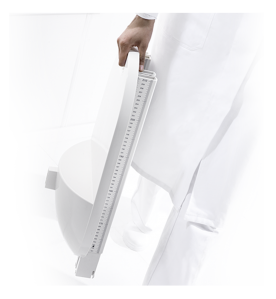 SECA 206 – Roll-up measuring tape with wall attachment. 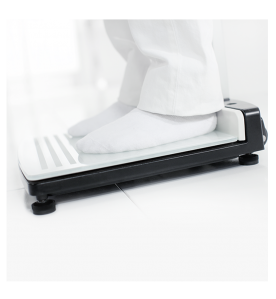 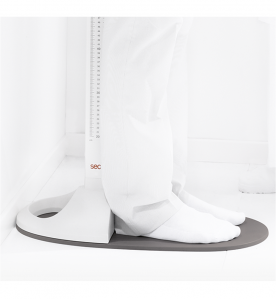 SECA 210 – Mobile measuring mat for babies and toddlers. 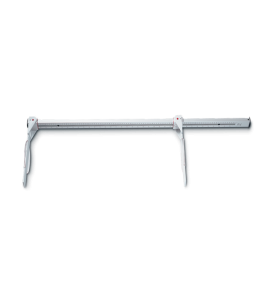 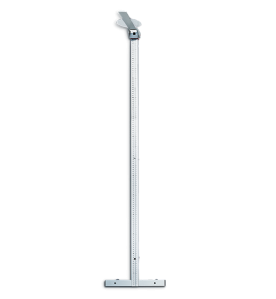 SECA 216 – Mechanical measuring rod for children and adults. 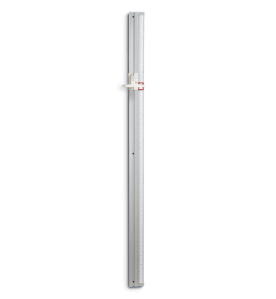 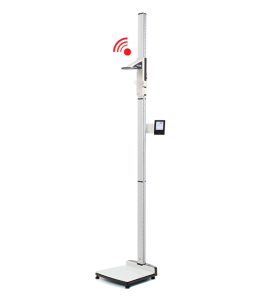 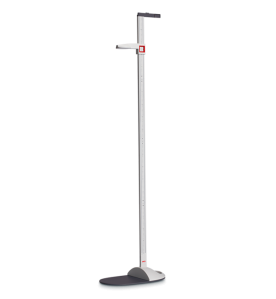 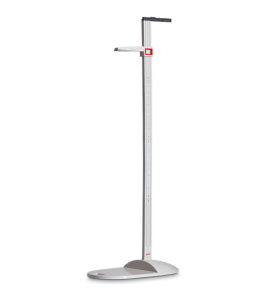 SECA 217 – Stable stadiometer for mobile height measurement. 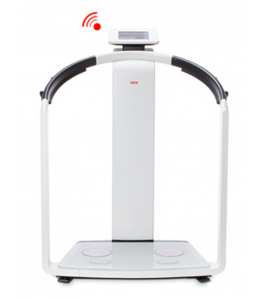 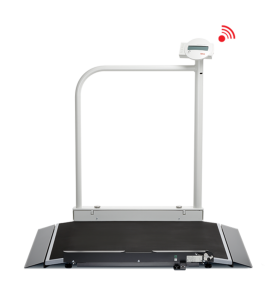 SECA 284 – Digital measuring station for height and weight with wireless transmission. 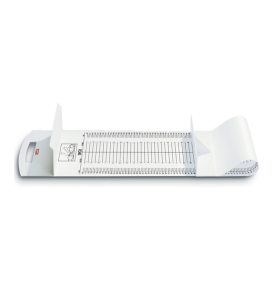 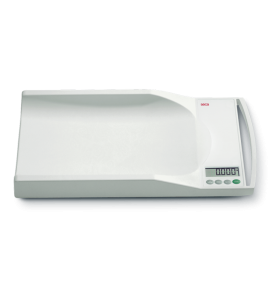 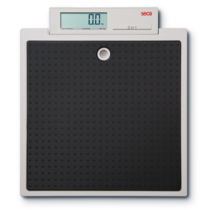 SECA 334 – Mobile digital baby scale.